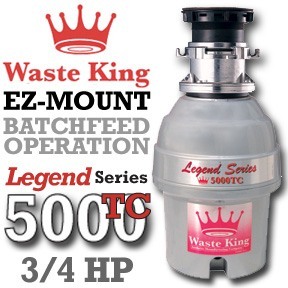 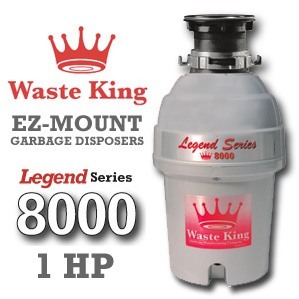 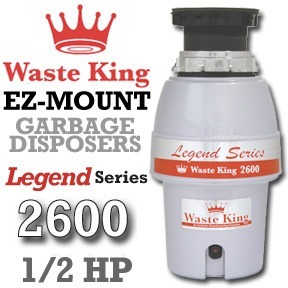 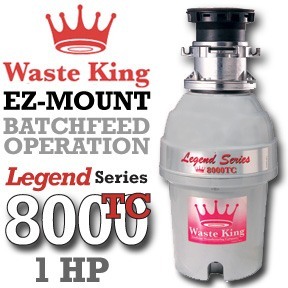 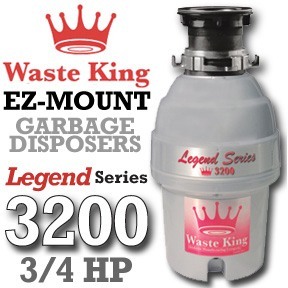 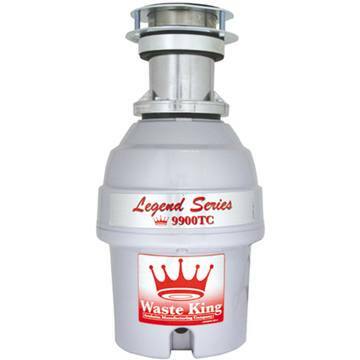 Waste King Garbage Disposal - L-2600 1/2 hp EZ Mount Legend Series Garbage Disposer - Ships Free!    Sp.. 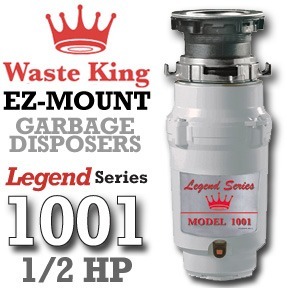 Waste King Garbage Disposer Legend Series 1/2 HP 1/2 Horsepower Disposer 5 Year In-Home Service Wa.. 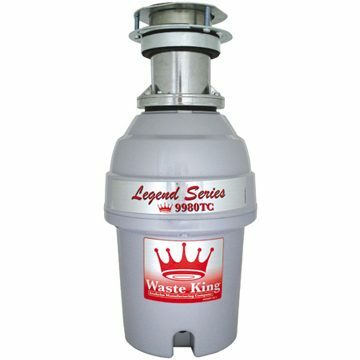 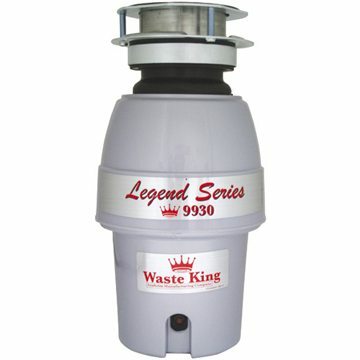 The Waste King 9910 Legend Series 1/3-HP Professional 3-Bolt Mount Compact Garbage Disposer is one o.. 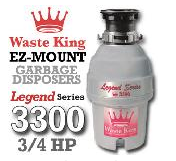        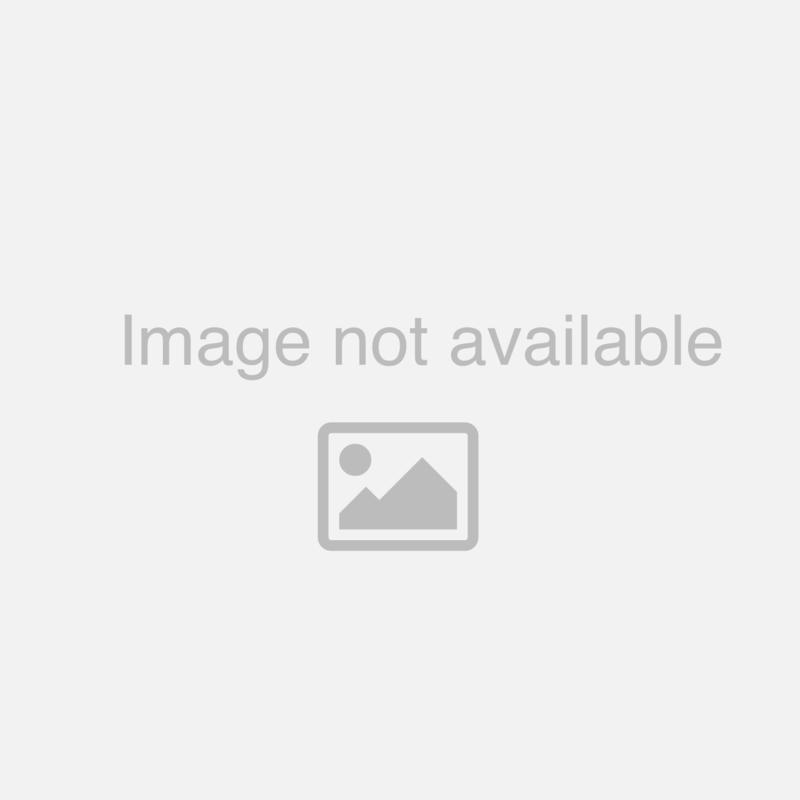         Waste King E-Z Mount Garbage Disposals No Kitchen is complete without a Waste King Legend Garbage Di.. 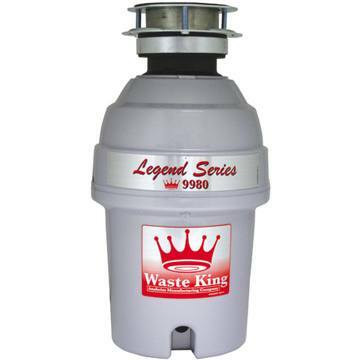 The Waste King 9920 Legend Series 1/2-HP Professional 3-Bolt Mount Compact Garbage Disposer is one o.. 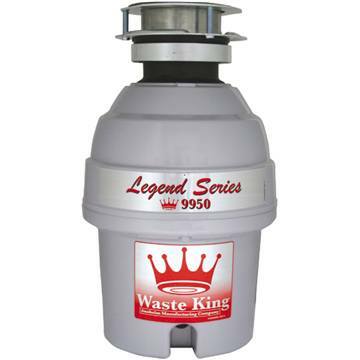 The Waste King 9940 Legend Series 3/4-HP Professional 3-Bolt Mount Compact Garbage Disposer is one o..